Micromax have launched their first Quad core device the Canvas HD . 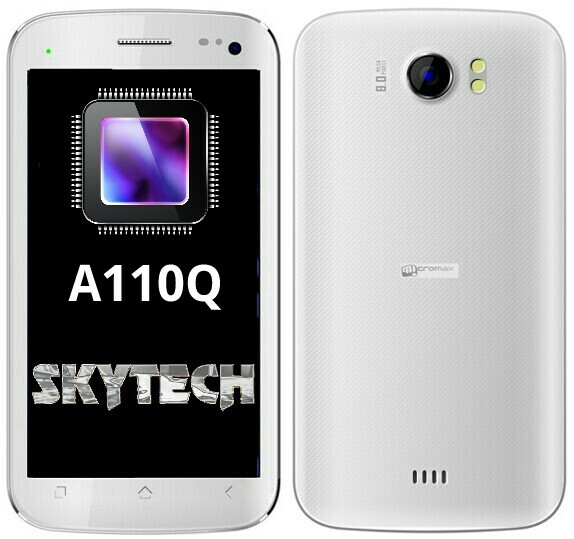 And after the huge success of the Canvas series the company is planning to launch a new new device with a model number A110Q. And as the model number it self suggest that it will be a upgraded version of the Canvas 2. Now the main thing is pricing. Which is excepted to be under Rs. 10,000 but if it will get a price hike just like what we saw with the A116 Superfone Canvas HD then this might decrease the sales. No price is confirmed yet.